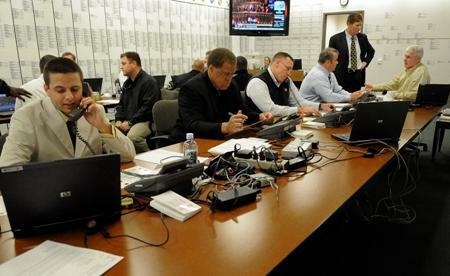 A so-called "war room" during the 2010 NFL draft. Art Thiel wants to do away with the phrase in relation to the draft. He says a serious military term that describes where life-and-death decisions are made has no place in sports. Editor's Note: In the first round of the NFL Draft Thursday, former Washington quarterback Jake Locker was selected by the Tennessee Titans with the No. 8 pick. The Seahawks chose James Carpenter, a tackle from Alabama, with the 25th overall pick. If you watch any part of the NFL Draft over the next few days, chances are you'll hear the words "war room" to describe the place where team leaders huddle together to make their player selections. 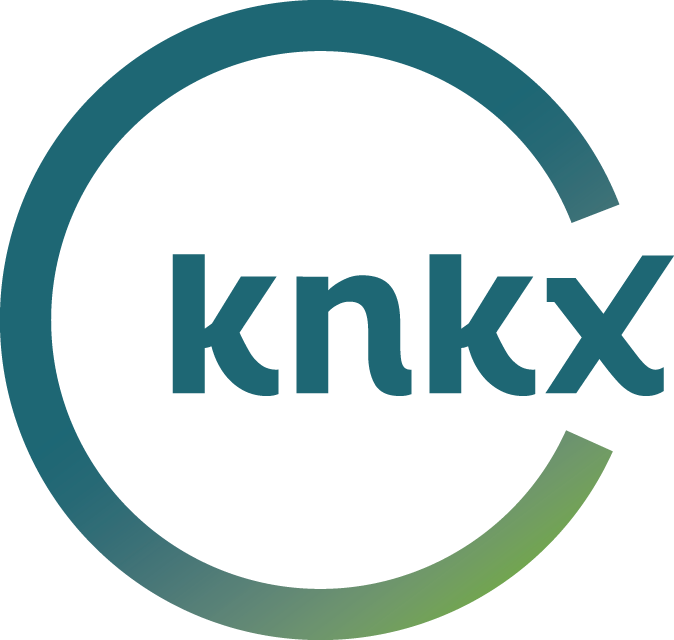 The seemingly careless use of such a serious military term is a pet peeve of KPLU sports commentator Art Thiel. And he wants to start a campaign to abolish the use of the phrase in sports. Art says the term "war room" has no place in professional football or anywhere in sports. "When I hear that I cringe. I understand that the NFL is a contact sport and it's about gaining real estate or losing real estate. There's a definite analogy to the battlefield. But, please, this is a game." Art says he would love to have everyone who watches the draft on television and hears the words "war room" to participate in a boycott. He suggests people write to the companies that sponsor the draft shows on the big networks and say they're not buying their products - as a message to the networks to stop using the term. "War room" is described by www.dictionary.com as "a room at a military headquarters in which strategy is planned and current battle situations are monitored." A secondary definition is "any room of similar function, as in a civilian or business organization." But Art says most people associate the term with the military, and it's time to take it out of sports. "The sooner it gets out of the mindset of people, the better off we're going to be. It demeans the sacrifices and the efforts that our Armed Services are making on our behalf. To use that phrase in any connection with a sports event...really makes the user look like an idiot." 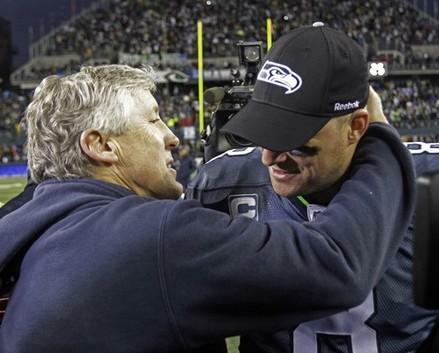 Lockout poses draft challenges for Seahawks-will they go for a QB? How can you have a successful draft during a lockout? That's what the Seahawks are trying to figure out ahead of the 2011 draft, which begins Thurs., April 28. Even as the current players are locked out, the Hawks are trying to decide who to add to the team. KPLU sports commentator Art Thiel says the big question is, will they go for a quarterback?